The mentioned lime trees are still there and if we go by the tree´s estimated age written by Charles in 1845 that makes the trees more than 275 years old!! 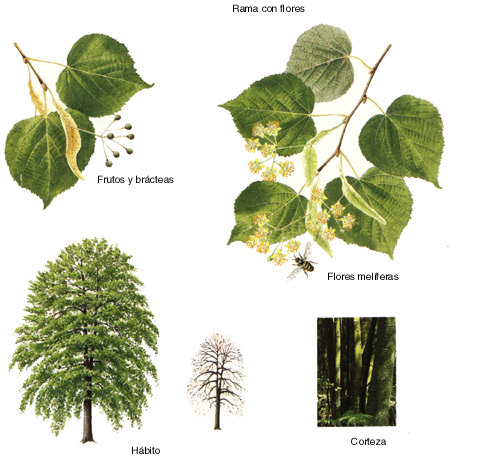 Knowing little about trees I quickly googled info on Lime trees and found out that they´ve got nothing to do with limes, can indeed be very old, and you can use the flowers to make a tea for medicinal purposes, old flowers apparently having narcotic effects hmmm, interesting. The idea of using the fruits from a 270 year old tree sounds appealing to me, actually the whole idea of drinking something with great age is appealing although not the same check this out about oldest champagne found and tasted. Anyway to know more on Lime trees known as well as tilia(the genera) take a look at this and this. I´m in Tamworth so will duly insert some photos of the brooding moathouse expertly framed by the Lime trees, shame I´m not the best photographer in the world, but just maybe, maybe this once.. Watch this space. Trees are interesting when you think how long some of them have been around. I’ve come across a few recently too. The latest one I found by accident (isn’t it always!). It’s ‘Hangmans Oake in the road’ inbetween Rugeley and Brereton on John Ogilby’s 1675 Lichfield to Chester map! Thanks Kate, if you want take part in the ancient tree hunt to see what´s in the Lichfield area, haven´t got round to it myself. Thanks. I’m doing an orchard project at the moment so it’s a good opportunity to keep my eyes (and arms) open for ancient trees! Happy hugging!